Do you need a good pamper? Getting ready for a party or wedding, or just looking for that new look? Well Delwedd Beauty Salon can help achieve it! Since opening in 2006, Nia has built an impressive reputation based on her friendly expertise and experience in beauty therapy. Nia offers a wide array of beauty services and treatments, all at affordable prices. Her aim is to help you look and feel great. You’re always welcome at Delwedd beauty salon, where you can relax and enjoy the highest standards of care. 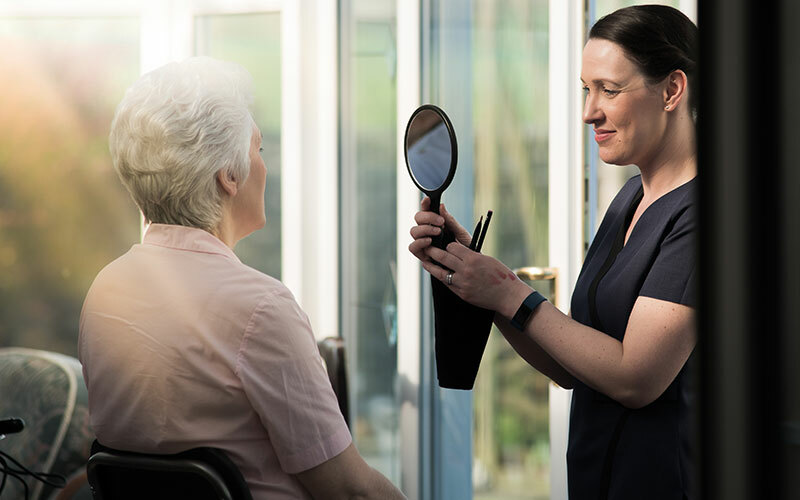 Our friendly, experienced beauty therapist will provide a wide range of treatments and services tailored to your individual needs. Delwedd is based in Crymych, South Wales, and serves the surrounding areas of Boncath, Glogue, Llanfyrnach, and beyond.